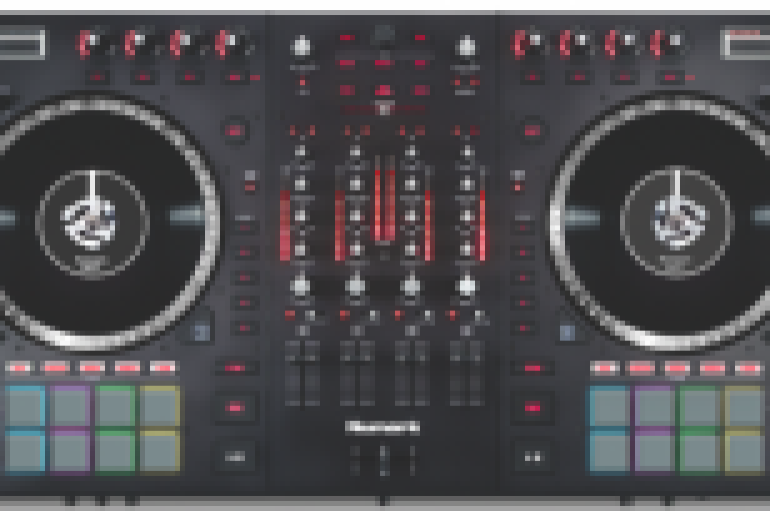 Numark teases with amazing all-in-one concept controller!! New Turntable From Pioneer? We Can Dream! Did Pioneer just release a new turntable? 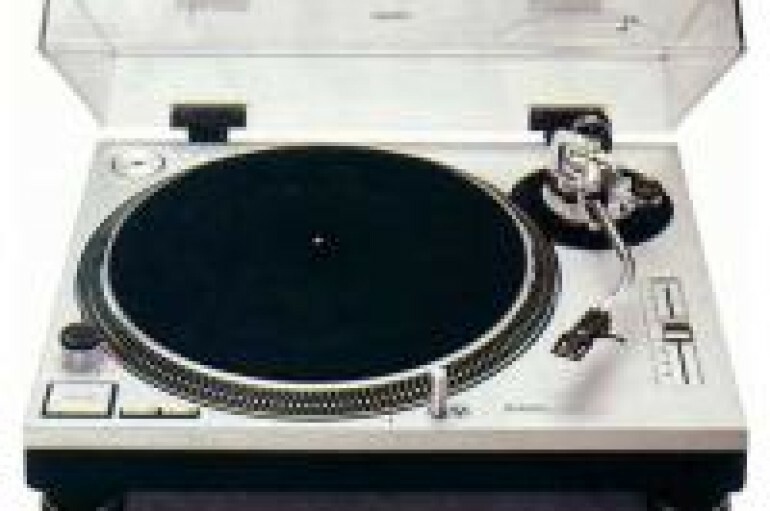 Perhaps, we shouldn’t get ourselves too excited imagining a new era version of the Technics 1200’s, right? I hope I’m wrong! Deadmau5 and Microsoft team up on some next level DJ gear. Oh, and yes, I said Microsoft. 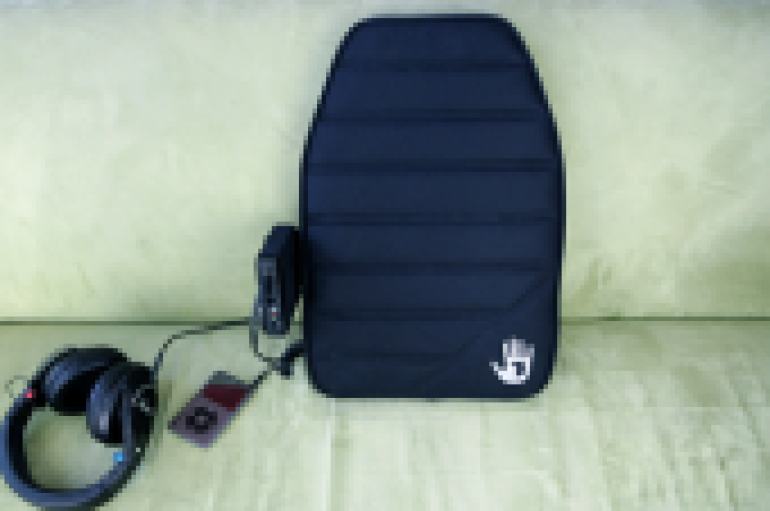 The Subpac aims to bring the powerful bass you feel in club speakers to you, without the club. Find out more about this awesome product here. 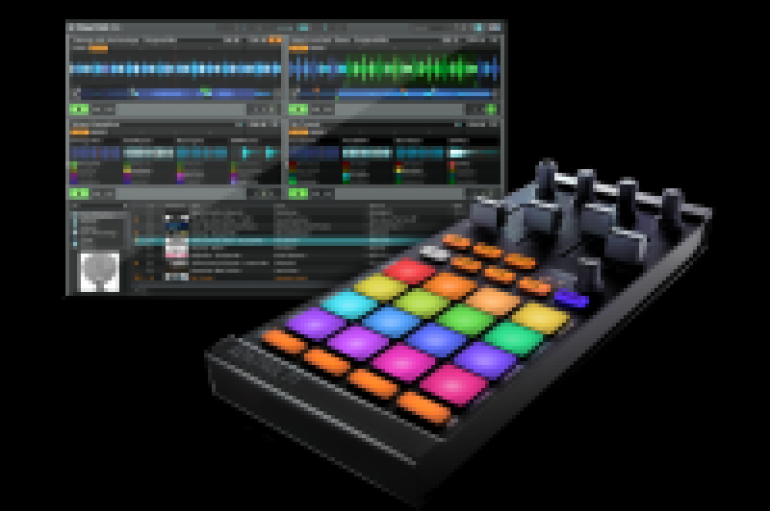 The Traktor X1 has been redesigned and remixed. Ready to rock? 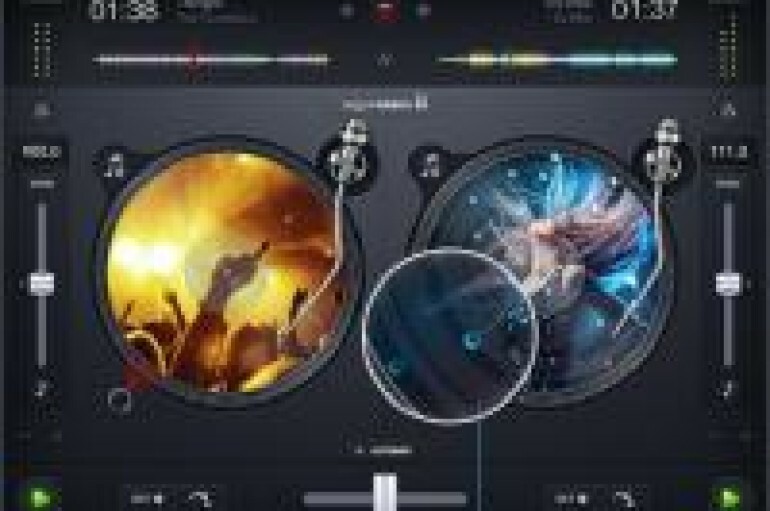 Algoriddim updates their top performing dJay app with more features, more goodies, and simply more, more, more. Turns out size does matter! 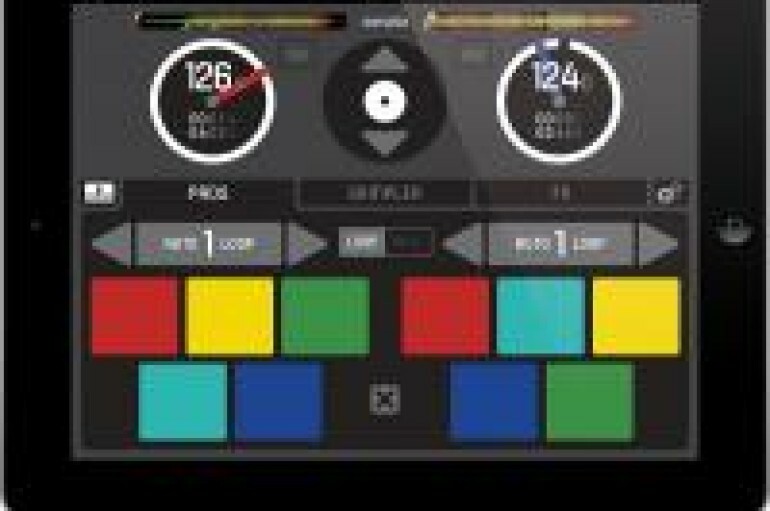 Serato ups the ante by going big and colorful. 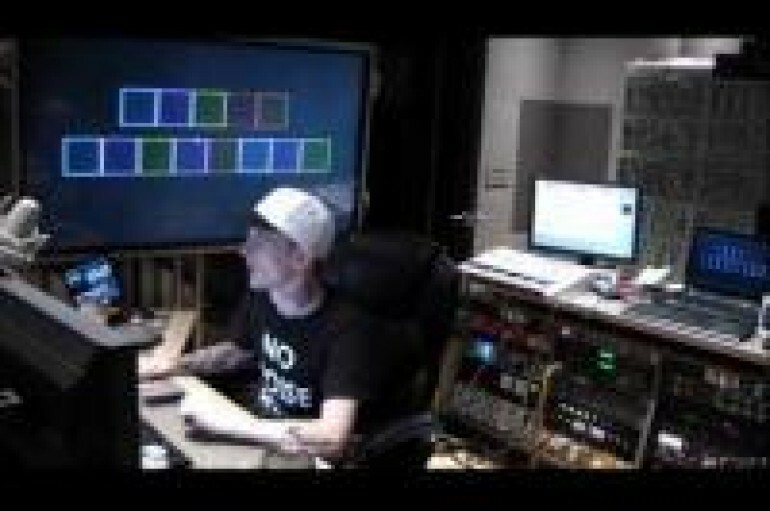 Check out their new iPad app Serato Remote. Ready to perform? 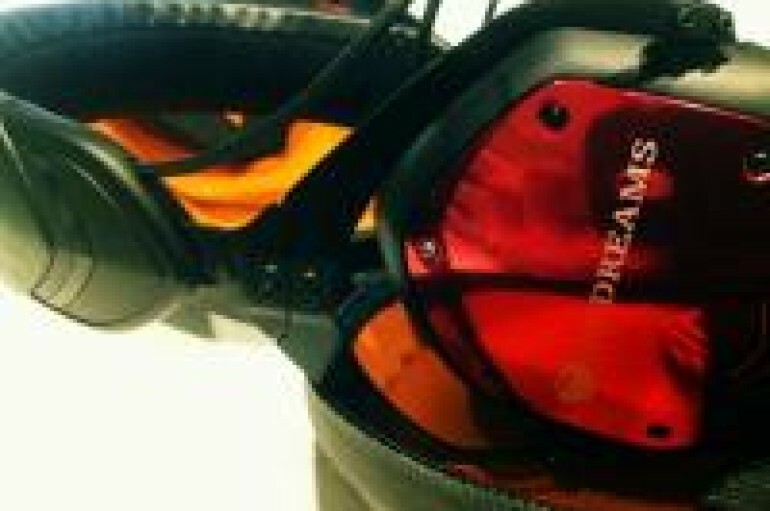 V-Moda’s Crossfade M100’s were developed in collaboration with over 200 audiophiles, editors, artists, DJs and Grammy-winning musicians. But does this mean they are worth the price? 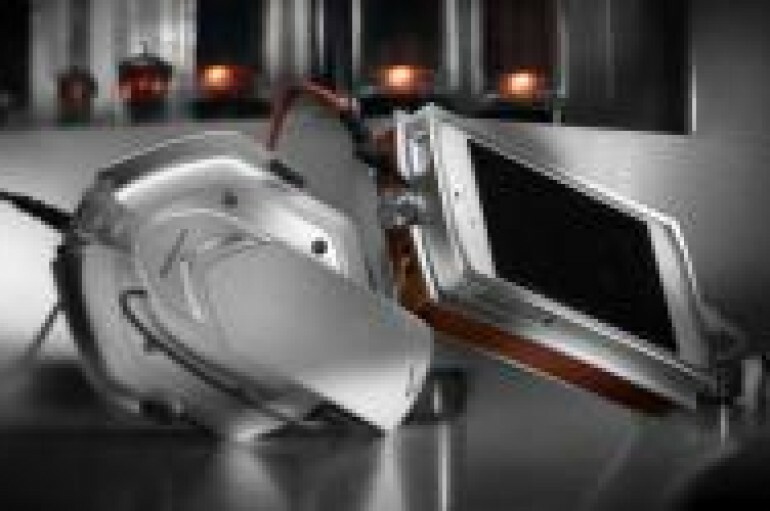 Mobile Hi-Fi system featuring groundbreaking VERZADOCK brings audiophile fidelity to Android, iOS, Windows, Mac and more. 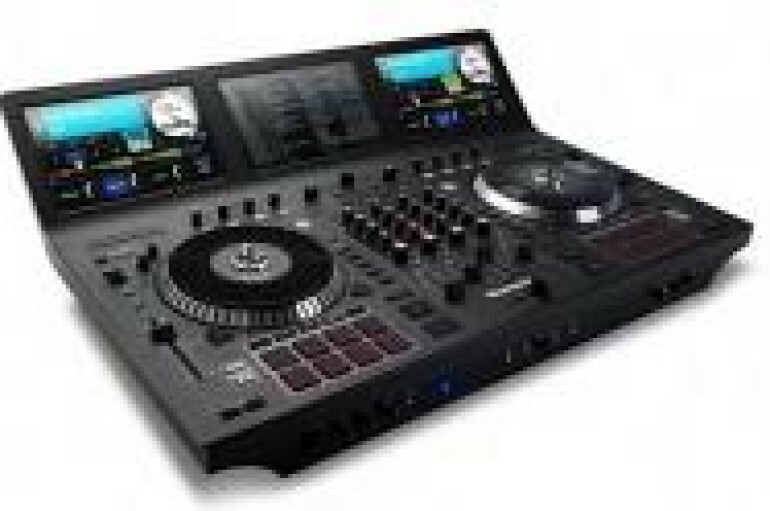 Numark surprises all with new NS7 II!